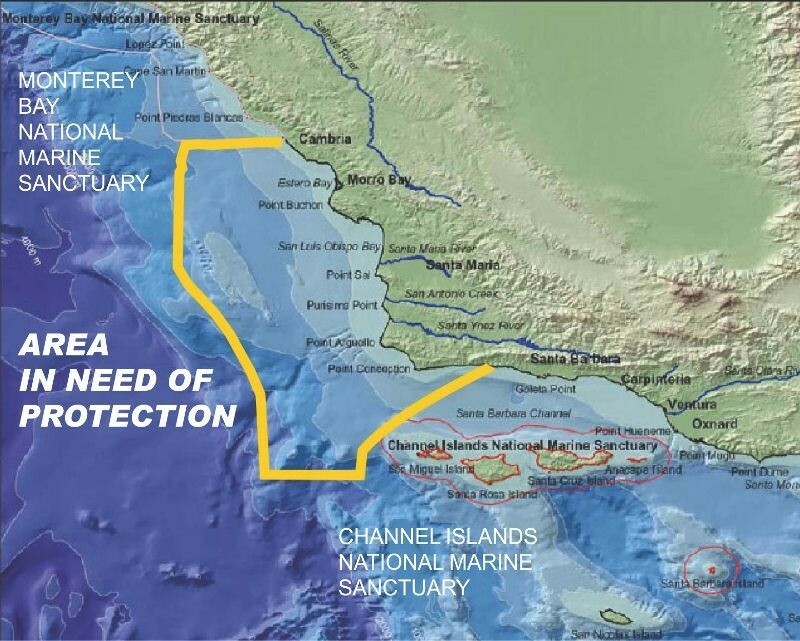 California Edition Host Brad Pomerance interviews Northern Chumash Tribal Administrator Fred Collins about the tribe and their efforts to create the Chumash Heritage National Marine Sanctuary. Please feel free to share this link on your social media (i.e., Facebook, Twitter, Websites, etc. ).